General Santos City – The construction of the P1-billion circumferential road here will soon be completed after the city government negotiated with residents whose houses may be expropriated to make way for the project. Arturo Valero, regional director of the National Economic and Development Authority-12 (NEDA-12), said construction of the road project recently resumed following the negotiation made by City Mayor Ronnel Rivera with some 40 families who were affected by the project. 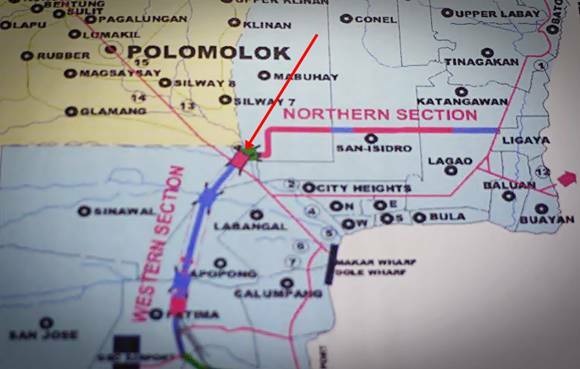 Valero said the construction of the bridge connecting Barangays Mabuhay and Apopong that will complete the circumferential road project had been hampered in the past due to issues involving the road-right-of-way. The bridge alone was supposed to have been finished last March. The Department of Public Works and Highways (DPWH) sought the assistance of Rivera who held series of dialogues with the affected families. “I had to intervene so that this project can proceed but at the same time, I should not set aside the welfare of my constituents. 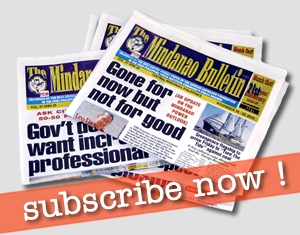 These negotiations will prove that we can come up with a win-win solution as long we meet halfway,” Rivera said. 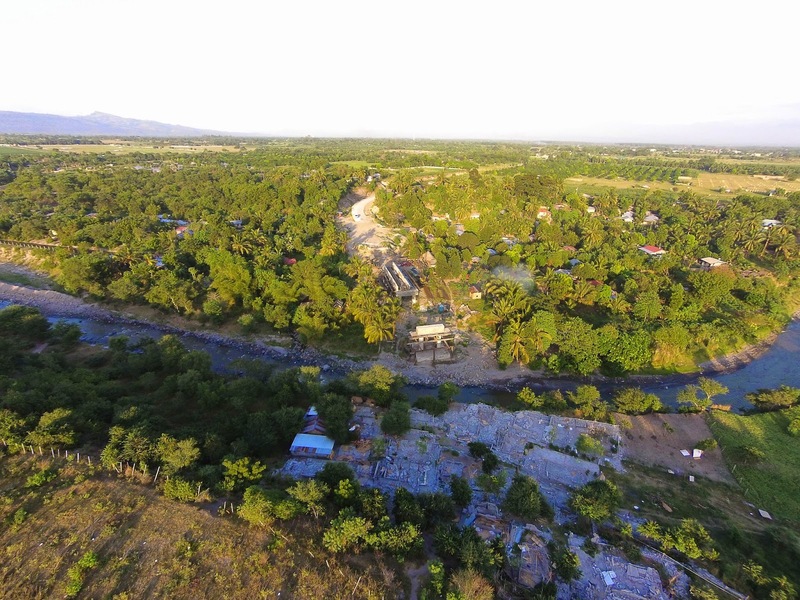 The DPWH had resumed the construction of the bridge which costs P60 million. The circumferential road, if completed, is expected to decongest traffic along the city’s major thoroughfares and provide a better connection between the city and its neighboring areas.